Tucker and Maddy moved to Baltimore to save the city. They weren’t prepared for how the city would save them. Faced with generational poverty, addiction, and violence, Tucker and Maddy are forced to make difficult decisions about faith, religion, and what it means to love others. This fast paced thrill ride will challenge your understanding religion, and inspire you to love others deeper. 1) Buy a paper back copy by clicking here. 2) Buy a Kindle copy by clicking here. 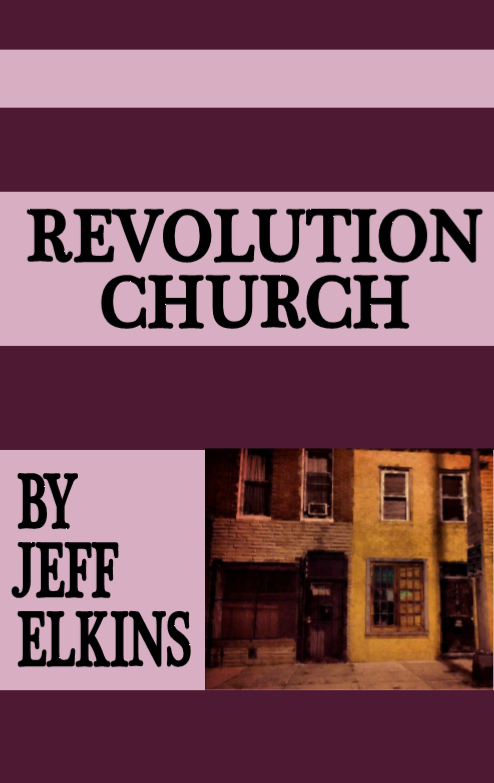 3) To get a free e-copy, subscribe to Jeff’s monthly news letter by clicking here.